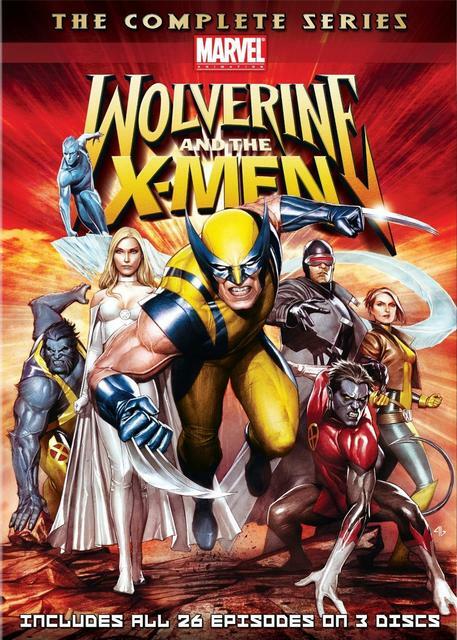 Animated series centering on the X-men after the school was attacked by an unknown force and Professor X vanishes. Wolverine tries to bring the X-Men back together to find out what happened. Eventually they find Professor X in a comatose state. But he contacts them from the future where he awakes. And they have deal with new challenges.